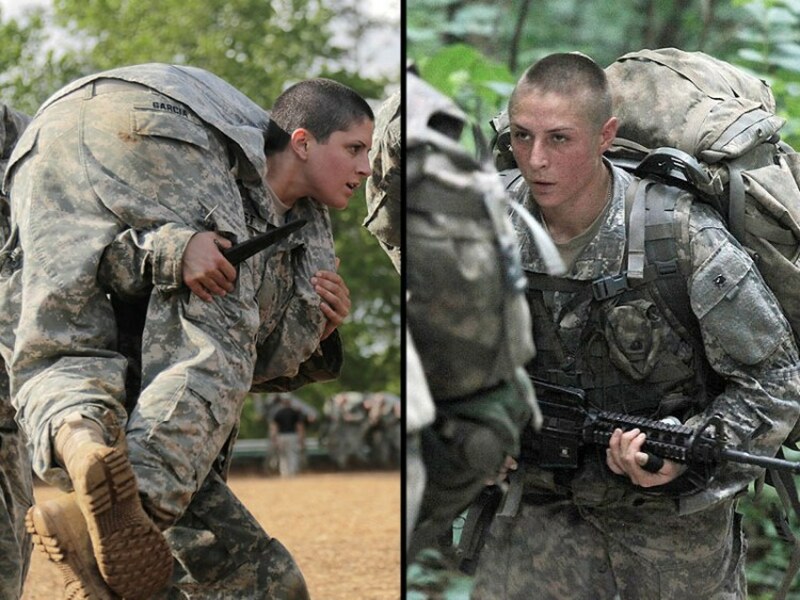 Evidence has emerged that the first female enlisted soldier to “pass” Ranger School, actually cheated the system and was given special treatment that male soldiers do not receive. Here we have one more example of our military being used for social experiments. During our Brownells Bullet Points, we continue with National Preparedness Month; this week’s topic deals with food and food preparation. It’s good to have food, but how do you prepare it and cook it during an emergency? Also, for your SOTG Homeroom from Crossbreed Holsters, Professor Paul and Jarrad will consider the differences between marksmanship training and learning to fight with a gun in your hand. Both are important and we need to understand that owning a gun does not mean you can use it to fight. Visit Jarrad in SLC, and get a free cup of Coffee! 10k Giveaway! Follow us on Instagram and we will be giving away 10 Prizes! Prizes include Patches, Free Coffee, Scorpion Rapid Action Bags, and MORE! The first female to graduate Ranger School allegedly quit during the first phase of training and was given more opportunities to restart phases of the course, according to sources within the Airborne and Ranger Training Brigade. The US Army celebrated a “first” in August after 29-year-old Staff Sergeant Amanda Kelley graduated from Ranger School at Fort Benning, Georgia, following several female officers who have already completed the course.